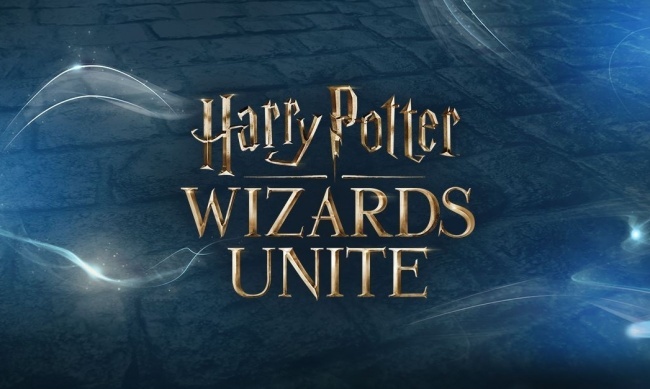 Niantic Labs, the company behind Pokemon Go, has updated release plans for its location-based augmented reality mobile game Harry Potter: Wizards Unite, including releasing a teaser video and launching social media accounts. Niantic announced plans for the game, being developed with Warner Bros. Interactive in late 2017 as part of the Portkey Games label (see “'Catan' Adventure Game, 'Munchkin' Digital, 'Pokemon Go' Company Plans 'Harry Potter' AR Game, More!”). 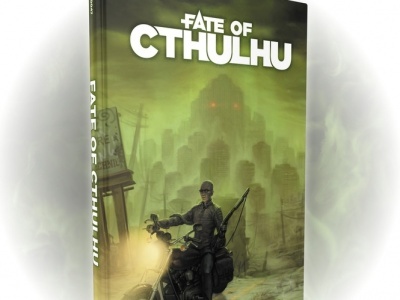 Intially slated for 2018 release, the company now plans a launch in 2019. 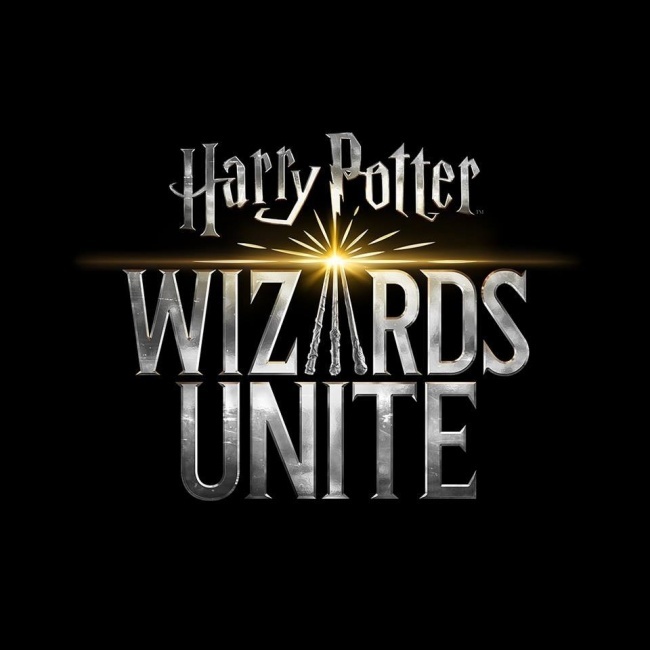 The video is a short recruitment message, stating that the Wizarding World is at risk of exposure, and asking wizards and witches to sign up for email from the Statute of Secrecy Task Force to help contain the Calamity of chaotic magic leaking into the Muggle world. Pokemon Go had a noticeable effect on Pokemon-themed product sales both when the game launched (see “38% of 'Pokemon Go' Players Are Likely to Purchase a Pokemon Product”), and with the Harry Potter franchise continuing with the Fantastic Beasts movies (Fantastic Beasts: The Crimes of Grindelwald debuts in theaters this weekend) and companies like USAopoly (see “Capture 'Fantastic Beasts' in 'Perilous Pursuit'”) and Knight Models releasing gaming products (see “Preorders Open for 'Harry Potter Miniatures Adventure Game'”), the fandom appears loyal and eager for new product.